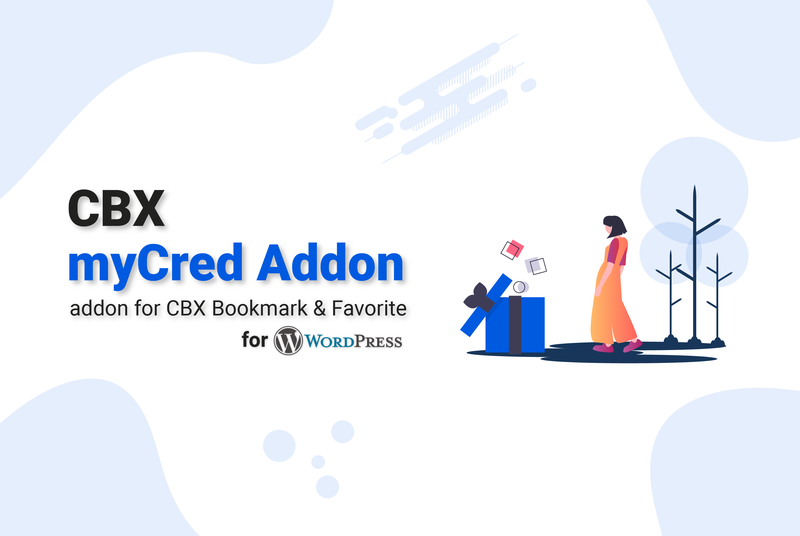 CBX Bookmark myCred is an addon plugin for wordpress plugin CBX Bookmark. 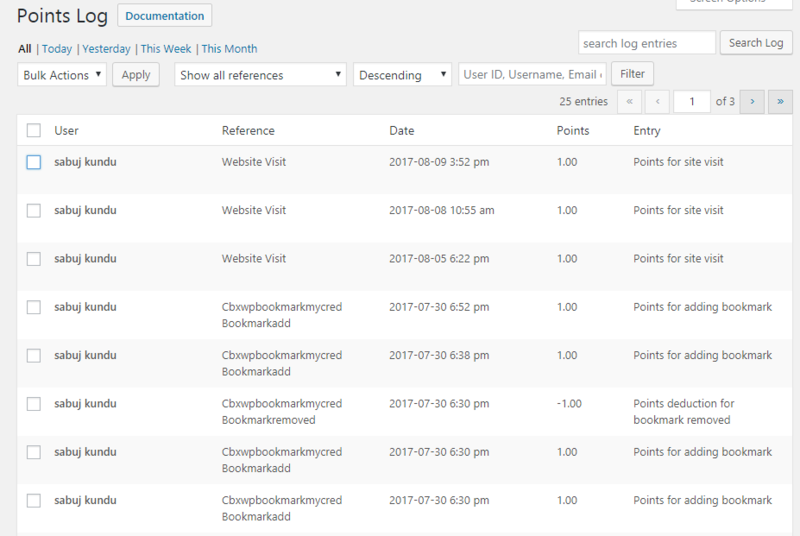 This plugin integrates CBX Bookmark plugin with myCred plugin. Users gets point by bookmarking a post. 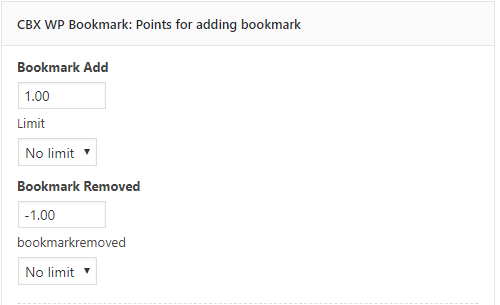 This plugin needs both CBX Bookmark and myCred plugin installed to work. After install and activate, go to Admnin menu "Points" then sub menu -> "Hooks". 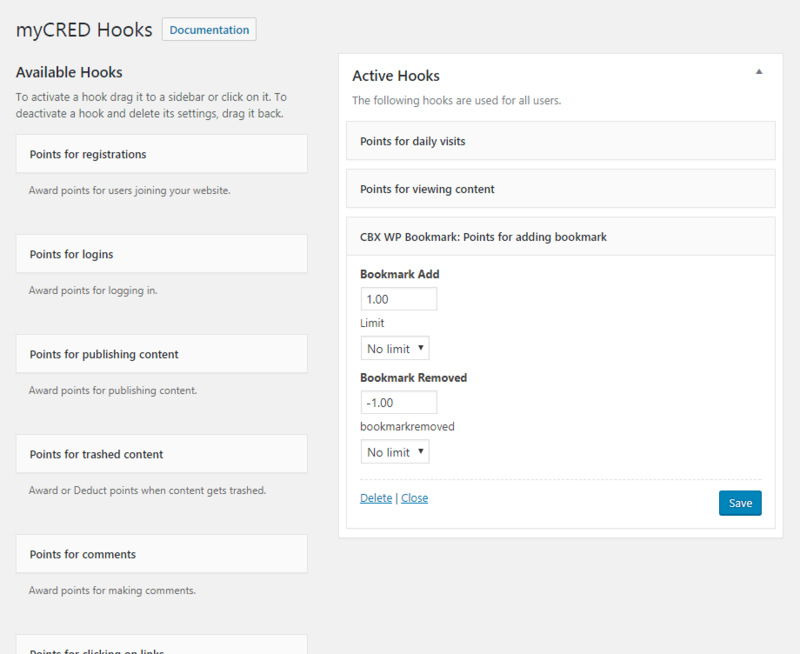 Now find the hook named “CBX WP Bookmark: Points for adding bookmark”, the interface is same as we edit widgets, configure the Bookmark Add and Bookmark Remove point option and configure. Support is very straight forward: One year support for one domain. 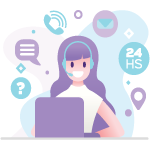 You can use for any number of websites as you want, but one purchase = one year one domain support. 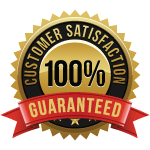 Read What Others Say About Us?